On the morning of 8 September 1560, at the isolated manor of Cunmor place, the body of a young woman was found at the bottom of a staircase, her neck broken. But this was no ordinary death. Amy Robsart was the wife of Elizabeth I’s great favorite, Robert Dudley, the man who many believed she would marry, were he free. Immediately people suspected foul play and Elizabeth’s own reputation was in danger of serious damage. Many felt she might even lose her throne. An inquest was begun, witnesses called, and ultimately a verdict of death by accident was reached. 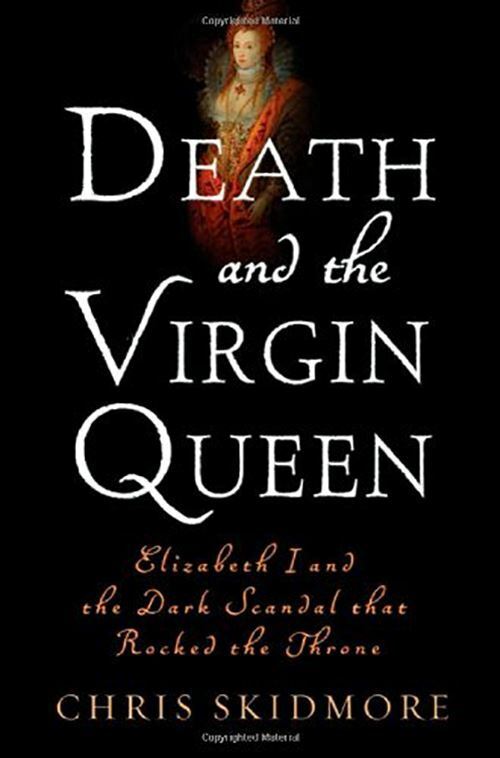 But the mystery refused to die and cast a long shadow over Elizabeth’s reign. Using recently discovered forensic evidence from the original investigation, Skidmore is able to put an end to centuries of speculation as to the true causes of Robsart’s death. 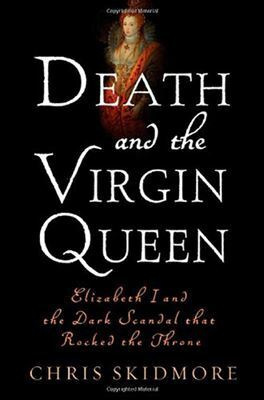 This is the story of a treacherous period in Elizabeth’s life: a tale of love, death, and tragedy, exploring the dramatic early life of England’s Virgin Queen.